Grown-up Questions: Backpack or Briefcase? 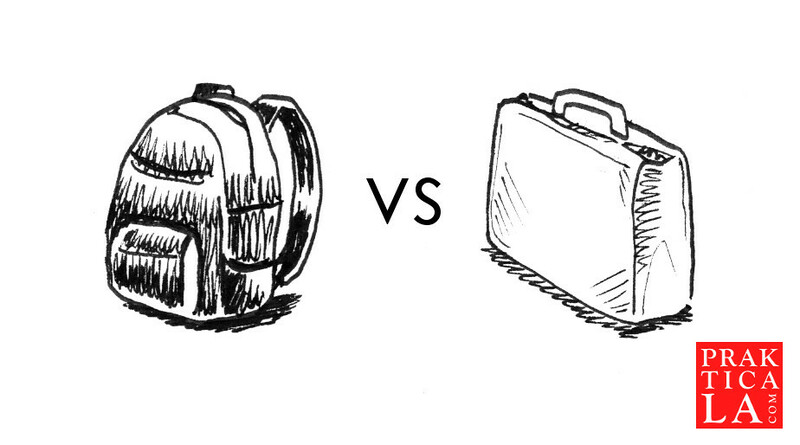 Should you carry a backpack or briefcase? If you’re a grown-up, you should carry a briefcase.